Konan Judo Association is pleased to announce the return of USJF’s Michael Eldred, USA Judo Senior National Champion and World Team member at 73. kg., for an instructional clinic this September. 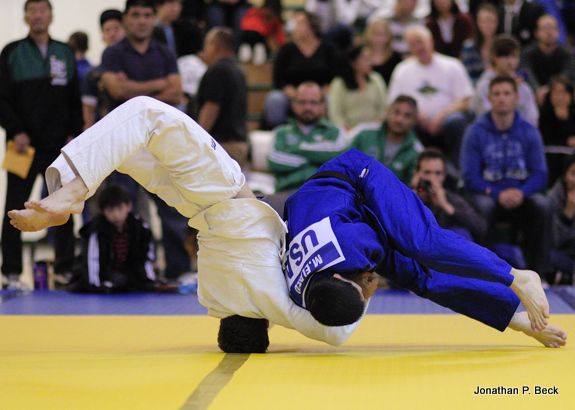 This entry was posted on August 1, 2011 at 6:00 am and is filed under Judo Clinics, Konan & Other Events. You can follow any responses to this entry through the RSS 2.0 feed. You can leave a response, or trackback from your own site.